Unique location in Plant City, FL. 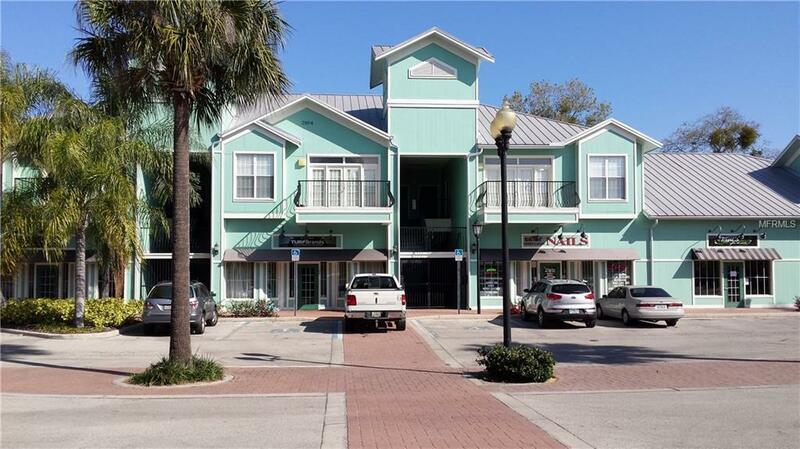 Apartment #101 - 2 bedroom, 2 bath, for rent, is located on the second floor of a two story commercial/ retail/ residential multi-use property on James L. Redman Parkway. The apartment has a private entrance, gated stairwell, tall ceilings, newer appliances, private balcony, and a storage unit. Call for an easy appointment. Unit located above retail suite 102+103 (Raok Boutique). Listing provided courtesy of Michal J Winiarek.